For a man that is currently dating pop princess Shakira, it's no wonder Gerard Pique stays so well groomed. The Spanish defender wears a ruggedly groomed look, combining the very current beard trend with a messy, yet stylish hair style. His football team may have failed miserably at the World Cup 2014, but it clearly hasn't affected his grooming routine. 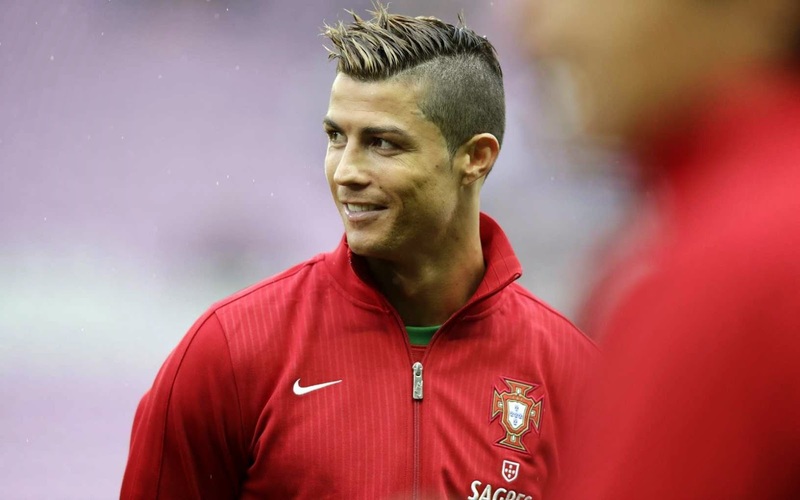 Love him or hate him, you just can't deny that CR7 is always impeccably groomed to within an inch of his life. His super slick and shiny image may make a lot of us cringe, but Ronaldo always seems to be well ahead of the game when it comes to style. Ronaldo or Messi - the better footballer? That's debatable. Best groomed? Ronaldo wins every time. 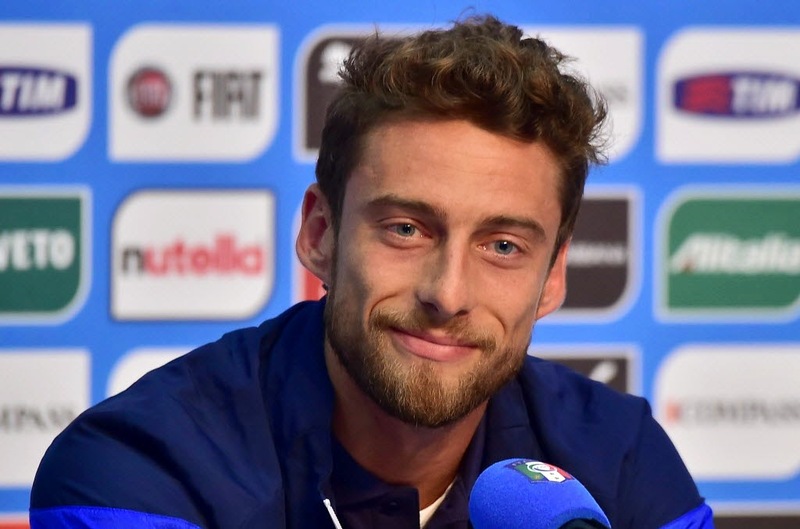 If Claudio Marchisio wasn't a footballer, he'd probably be an Armani model. His chiselled, dreamy looks coupled with his footballing skills make most of us sick with envy. There's no question this Italian stallion knows his way around a grooming cabinet. What makes it worse is that he probably doesn't groom anywhere near as much as his counterparts on this list - it's simply effortless for him! Another effortless groomer on our top 5 list. 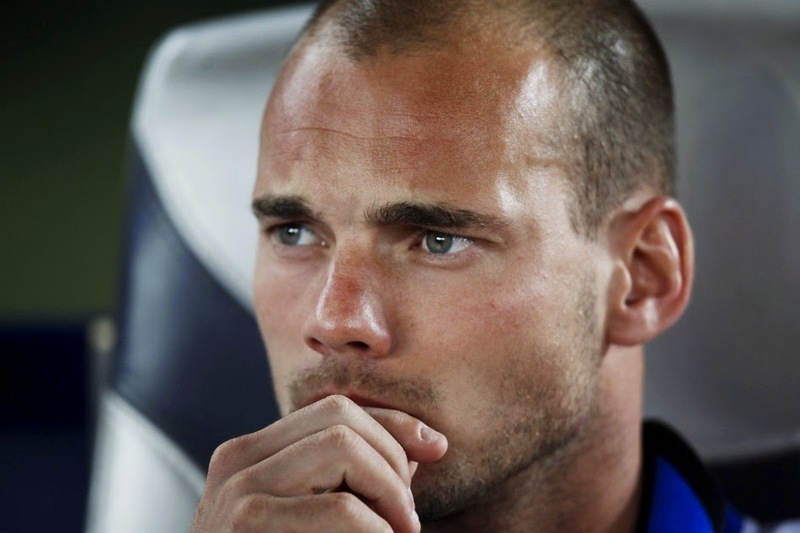 Wesley Sneijder jumps into second place due to his chiselled jaw, designer stubble and neatly cropped hair. He's not just one of the best footballers on the planet, he's one of the best looking sports stars too. What we love about Wesley Sneijder is the fact he can also make going bald look stylish. There's hope for all of us after all. Was the winner really going to be anyone else but the king of style and sophistication himself, Andrea Pirlo? 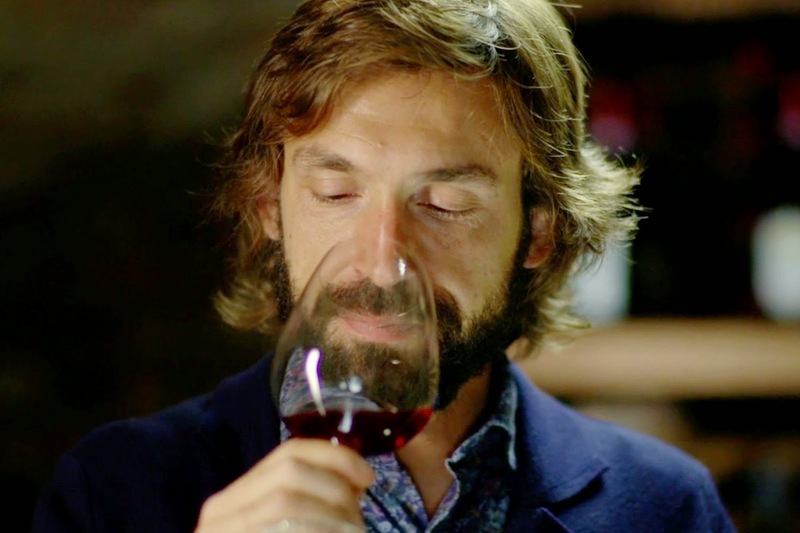 Pirlo doesn't only sport a mature, classy, sophisticated style, but the guy is pretty darn smart too. Pirlo plays football with his head and gains utmost respect from his peers on the field, as well as off it. We just love the way this guy rocks the long hair and bushy beard - not a combination many of us mortals could easily pull off.